1. How frequently do you attend the Saskatchewan Equine Expo? 2. 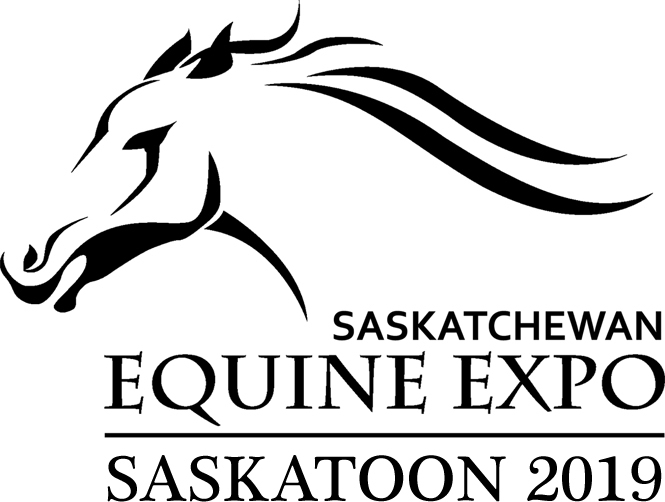 How many days did you or will you attend the Saskatchewan Equine Expo? 3. How many hours did you or will you spend at the Saskatchewan Equine Expo today? 5. Do you make any purchases at the Trade Show? 8. What is your overall level of satisfaction with the Saskatchewan Equine Expo? 9. Demographic: Where do you live?